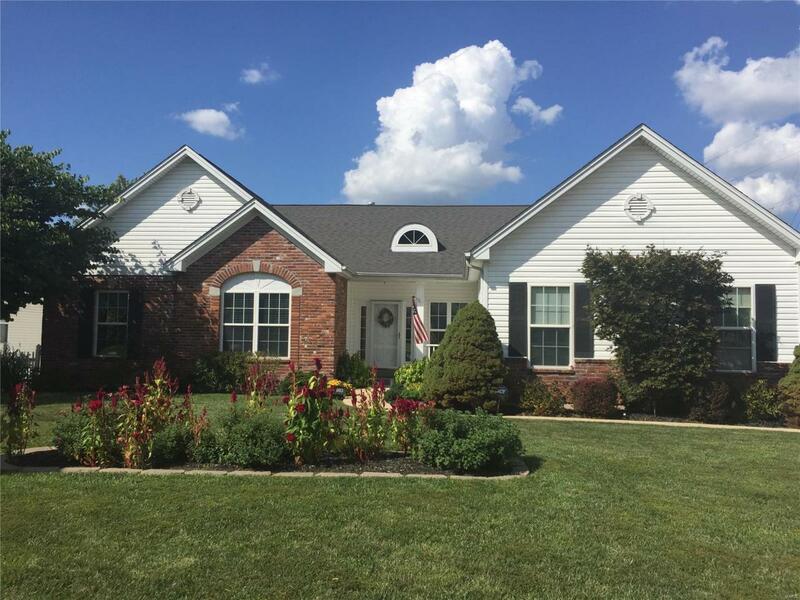 WOW, So many wonderful qualities in this 15 yr Ranch Home conveniently located in Award winning Lindbergh Schools. 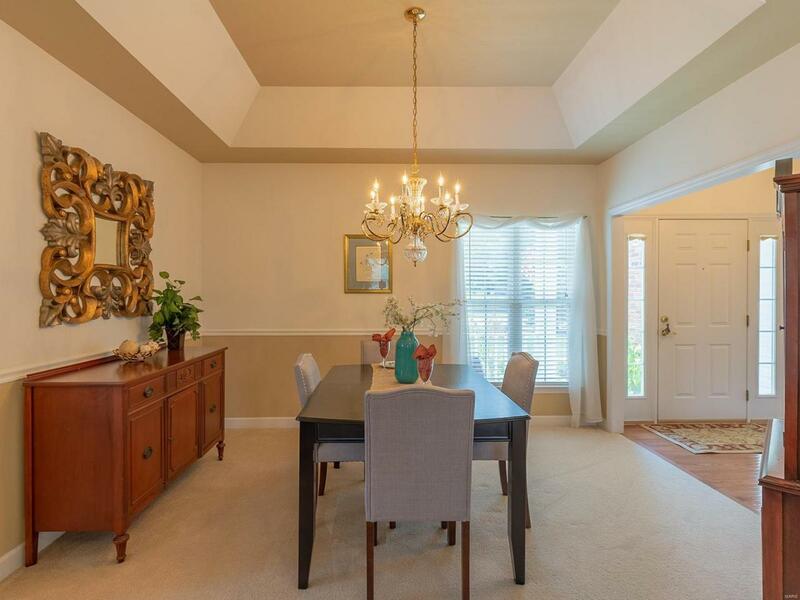 4 Bedrooms, 4 Baths, Open Floor Plan w/ Cathedral ceilings in the Great Room w/ Gas fireplace & Open to Dining rm w/ coffered ceilings & an extra sun room. The bright Kitchen: 42" cabinets, solid surface counters, Jenn air & center island + a breakfast room & Main Floor Laundry! 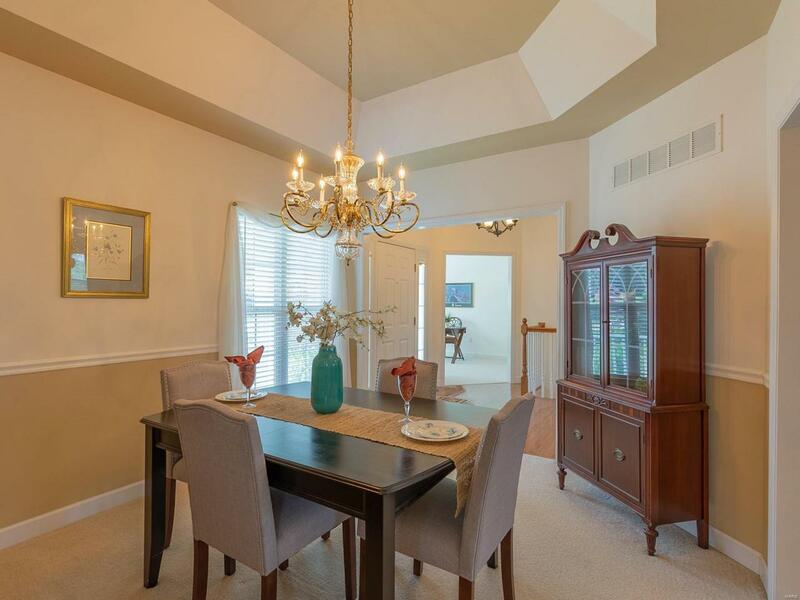 Huge Main Floor Master Bedroom has cathedral ceilings & tons of light! The Master Bathroom has jetted tub for relaxing, separate shower, double sinks & walk in closet. 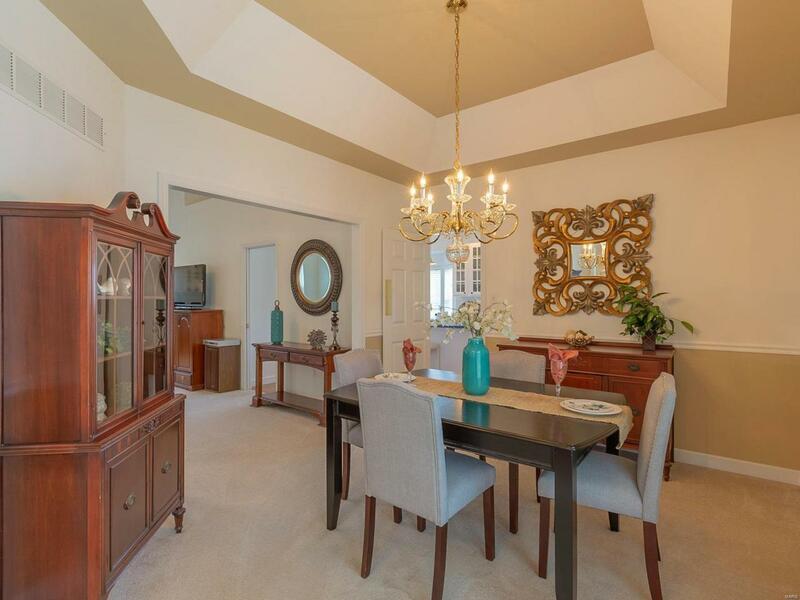 2 other bedrooms on Main Floor & a Den that could be a 5th bedroom.But wait, there's more! The LL is so expansive it could be another house! Open & Bright that walks out to fenced backyard, this huge space has a fun recreational space including a wet bar that is wired for a kitchen, generous full bath & the 4th Bedroom with several closets, windows & storage.Pretty Curb appeal & Sprinkler system!